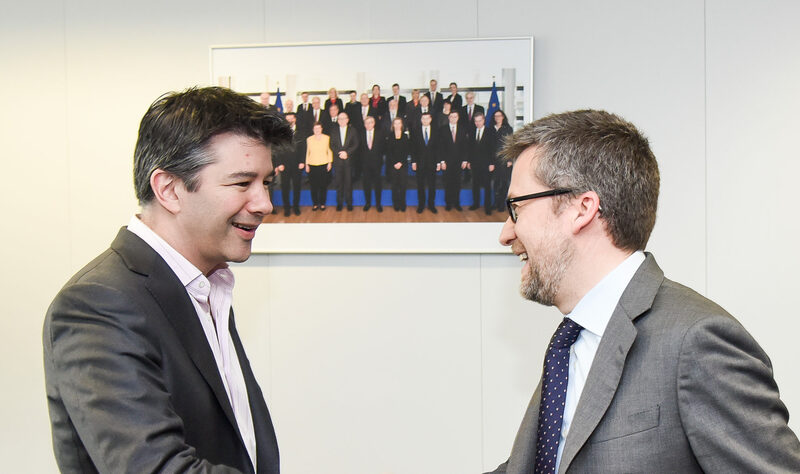 Uber expanded into Europe five years ago and has come under attack from taxi companies who see it as unfair competition bypassing strict licensing and safety rules. In a hearing in Europe’s top court in Luxembourg, the US start-up described itself as a digital platform connecting willing passengers with drivers and said it does not itself provide a transport service, which would see it subjected to stricter rules. Hugues Calvet, Uber’s lawyer, compared it to online hotel booking services like Booking.com, saying they did not actually provide the room. “In fact it doesn’t give the transport service itself,” Calvet said. 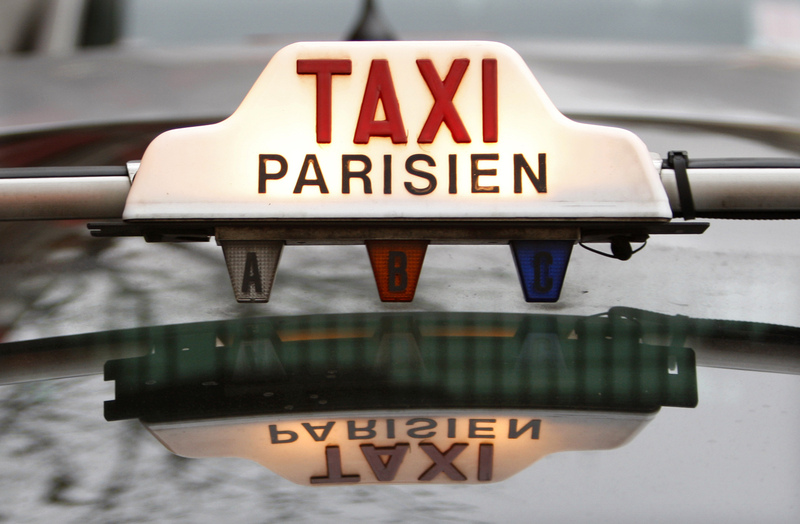 The case before the Court of Justice of the European Union (ECJ), referred to it by a court in Lille, concerns a 2014 French law on taxis and chauffeured services which makes it a criminal offence to organise illegal taxi services and sets restrictions on the use of software to find customers in the street. Two of Uber’s executives in France were fined last year over UberPOP, Uber’s service using unlicensed drivers, which has since been suspended. Uber, as well as the European Commission, also argued that the French law targeted electronically provided taxi services and therefore Brussels ought to have been notified about it. 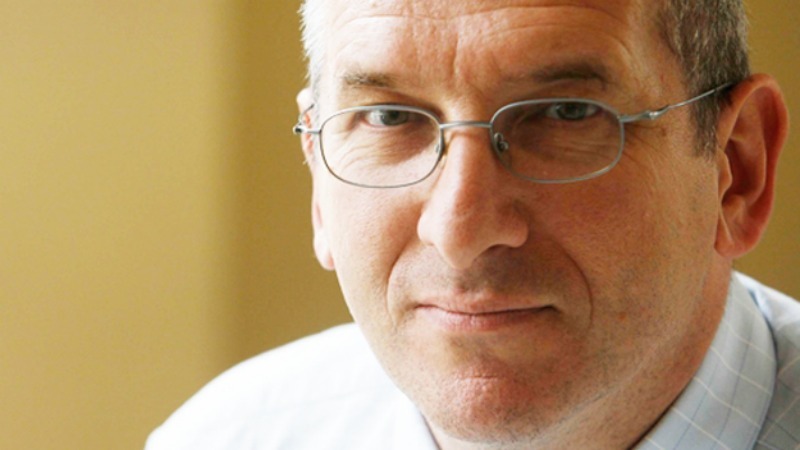 EU law requires that Brussels be informed of measures relating to online services. France did not notify Brussels of its law and as such criminal penalties cannot be enforced against Uber, the company argued. 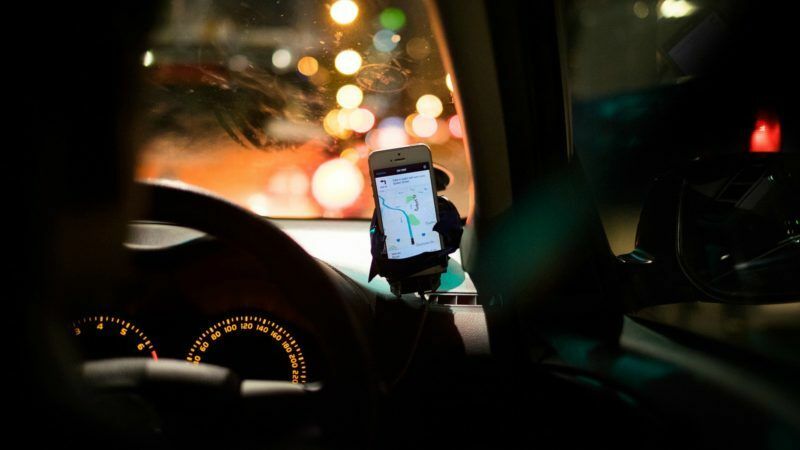 It is the second case concerning Uber that the Luxembourg judges will rule on, the other being a dispute with Barcelona’s main taxi operator in which the ECJ is asked whether Uber is a digital service or a transport service. The legal tests stand to define whether the Silicon Valley company has a future in Europe after years of battles with city regulators and local taxi associations. Its service has been banned in several countries or cities around Europe after the company lost lawsuits in France, Germany, Belgium and Spain. Uber is valued at $68 billion and its investors include Goldman Sachs and GV, formerly known as Google Ventures . France said its law was not aimed at online services and would also have targeted people meeting travellers at airports and touting illegal taxi rides. 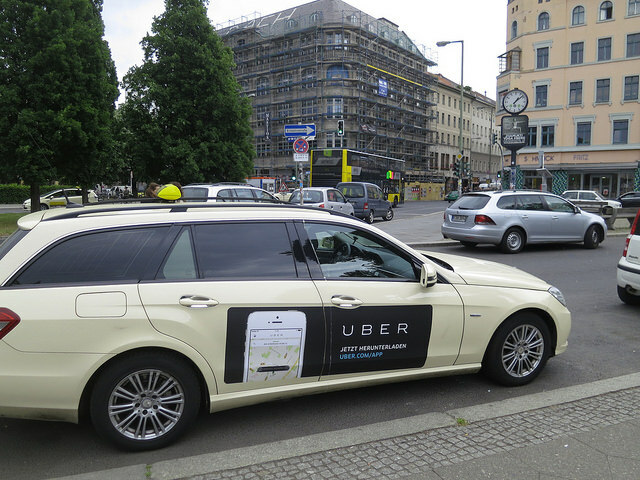 Joanna Hottiaux, a lawyer for the European Commission, said it was hard to imagine that people touting illegal taxi services could be so widespread as to require specific legislation. An ECJ adviser will give a non-binding opinion on the case on July 4. The case is C-320/16.